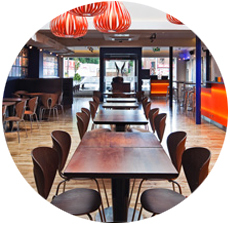 Gotham Cafe one of the best casual restaurants in Dublin serving good food in a laid back environment, starting with a light breakfast menu in mid-morning and carrying right through until late night with an extensive and varied menu. 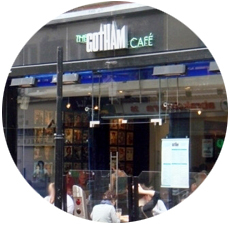 The Gotham Café in Dublin 2 is located on South Anne Street, it has been serving since 1993.  The Café is a casual eatery serving great food in an amazing environment, starting with a light breakfast menu mid-morning and carrying right through until late night with an extensive menu using the best Irish ingredients. 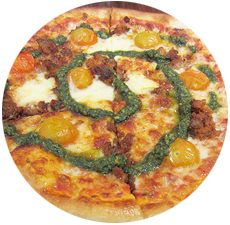 Gotham Café is part of Gotham Group which consists of Gotham Cafe, Gotham South in Stillorgan & The Independent Pizza Company in Drumcondra and it is the recent Gold Medal winner of Global Pizza Challenge and officially, it has the Ireland's best pizza. For booking table in Gotham Café and Restaurant please fill out the Reservations Form provided.